The Home Office has announced that it will begin accepting passport photographs taken on mobiles for people renewing their travel documents. When renewing a passport online, applicants will simply have to upload their picture which can be taken with a mobile or digital camera. The image however must not be a ‘selfie’ and it is recommended that the picture is taken at distance of 1.5 metres. The rule change coincides with the Home Office’s phasing out of digital signatures on passports, allowing holders to sign their documents after they have been issued. A spokesperson from the Home Office said: “We have started to introduce passports that will no longer include the holder’s signature in digital format. 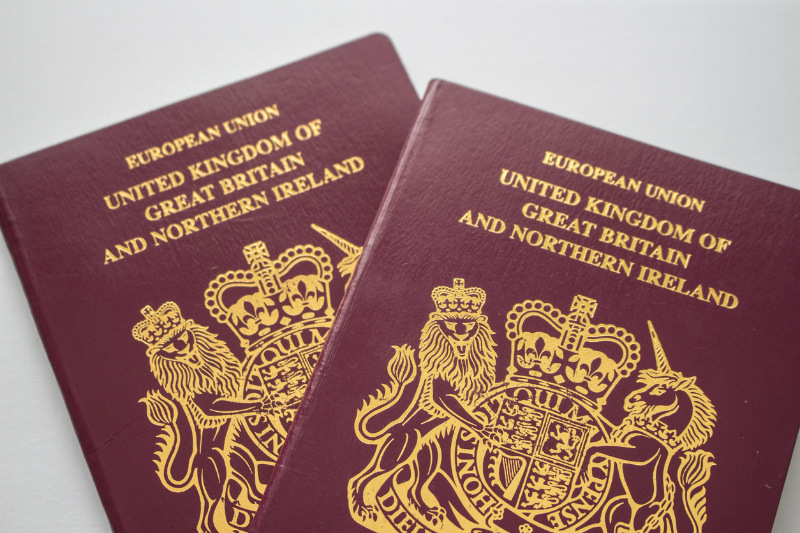 People applying for their first passport or replacing a lost or stolen document will continue using the current system and need to provide two physical, countersigned images. Show a close-up of your full head and upper shoulders, contain no other objects or people and be in clear contrast to the background. Without any creases or tears and unmarked on both sides (unless a photo needs to be countersigned). any shadows on your face or behind you.